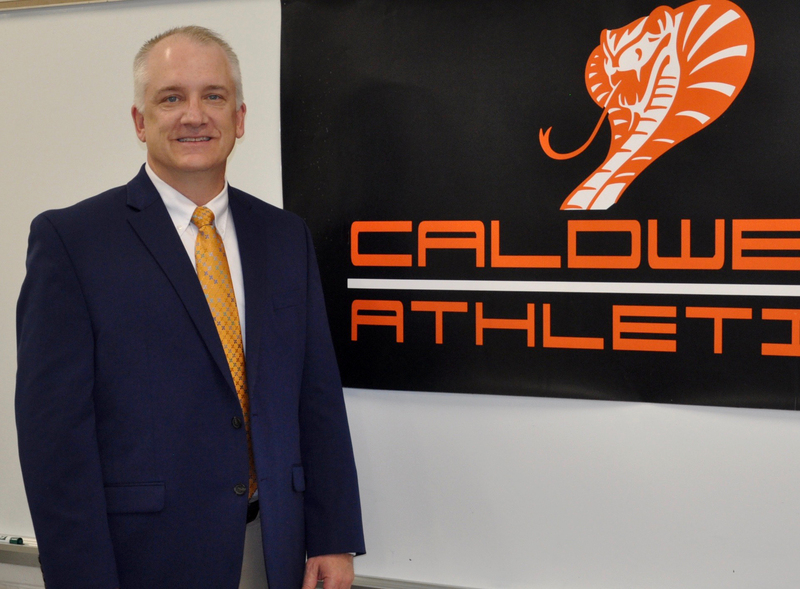 HUDSON – Scott Triplett, an assistant coach at nearby South Caldwell High, will guide the first women’s softball team at Caldwell Community College and Technical Institute (CCC&TI). The school’s athletic department announced Triplett’s hiring on Thursday. He is a South Caldwell and Appalachian State graduate who has worked with the Spartans’ softball team since 2013. CCC&TI is adding softball for the fall of 2019 and previously announced its board of trustees also approved adding a baseball program that will be guided by Frank Pait, formerly head coach at Lenoir-Rhyne University and Catawba Valley Community College (CVCC). Triplett’s coaching experience also includes providing private hitting and pitching lessons for players throughout the region over the last several years. He also helped launch an indoor training facility for both softball and baseball players in the community. CCC&TI is still working to determine which division of the National Junior College Athletic Association (NJCAA) its teams will play in. “I am so thankful and excited to be given this opportunity with CCC&TI,” Triplett said in a press release from CCC&TI. “To start up a program in my hometown and at such a great institution is a dream come true. CCC&TI Athletic Director Matt Anderson said Triplett’s experience and his connections in the community make him the right coach to launch the program. “We are so excited to name Scott Triplett as our head softball coach,” Anderson said. “Scott brings a wealth of softball knowledge and experience to our institution. “He has worked with some of the top softball prospects in our area and knows what it takes to play at the college level. Triplett plans to hit the ground running with recruiting and team-building. “I look forward to getting out and recruiting immediately,” he said. “We will be recruiting not only the athlete, but also the student. Good character will be a requirement for our student athletes as they will be visible representatives of the college and the community.